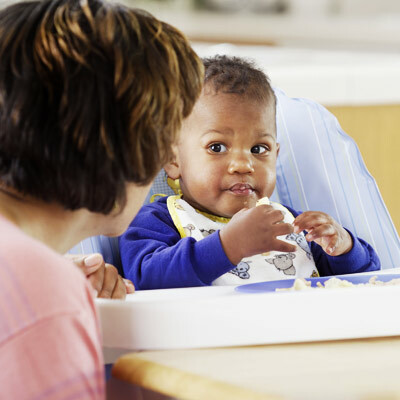 Research indicates pediatric feeding and swallowing disorders are prevalent in 80% of special needs children and 20% in typically developing children. Therefore, there is a strong likelihood that a therapist will encounter a child with a feeding disorder on his/her caseload. Training on how to implement feeding and swallowing therapy techniques is lacking in the field. Following completion of this course, therapists will be able to effectively assess and treat children with a variety of feeding and swallowing disorders in their daily clinical practice. Participants will directly observe live assessment and treatment sessions in a small class size environment and will be encouraged to ask questions, assist in clinical problem solving, and participate in developing and implementing treatment strategies through hands-on exercises.